Eternity rings are meant as a symbol of everlasting love. As a fine jewellery piece eternity rings are a wonderful item for a husband to give his wife for numerous occasions. There are no hard and fast rules regarding when an eternity ring should be given as a gift. Traditionally eternity rings are bestowed on anniversaries, special occasions, and even the birth of children. Hancocks Jewellers provides an array of white diamond eternity rings to their clientele. There are two types of white diamond rings you can expect to discover at Hancocks Jewellers. Eternity rings are either half or fully set, which means the diamonds or gemstones may fit the entire band or just a partial section of the band. 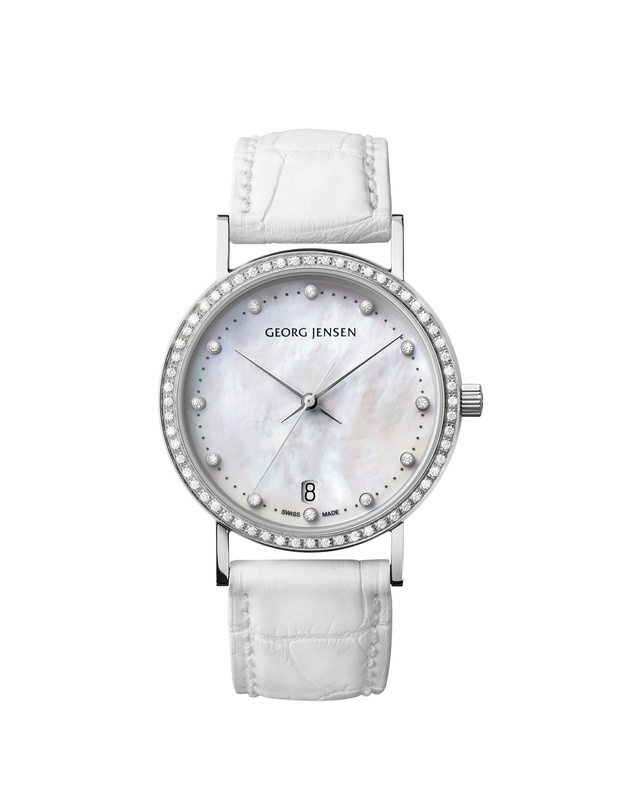 Full eternity rings tend to be impractical for most women. 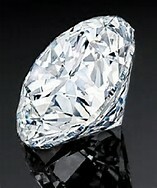 The diamonds or gemstones around the bands can be uncomfortable, due to the thickness they create. The full diamond eternity rings are also harder to size than the half set eternity rings. The half set eternity rings are easier to size because the jewellery designer can modify the band without fear of damaging the white diamonds, gemstones, or coloured diamonds. 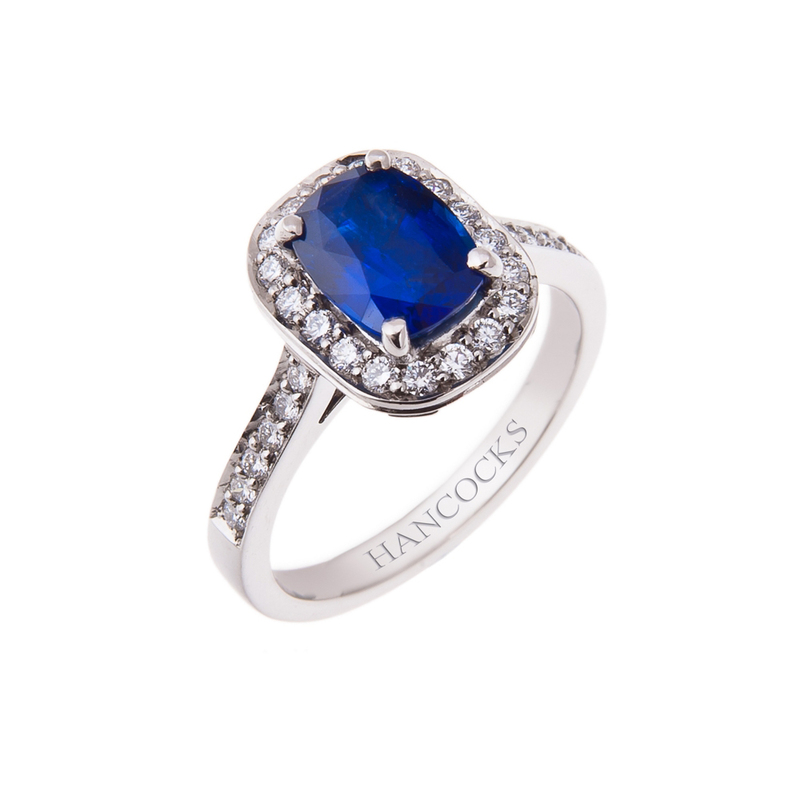 For this reason Hancocks Jewellers will have a small selection of full eternity rings at specific and average sizes. They will also have a fine jewellery selection of half set eternity rings, like the Platinum Eternity Ring Set with 5 diamonds in a bar style. The occasion a white diamond eternity ring is presented may vary between buyers, but the selection of white diamond rings will always be available at Hancocks Jewellers. Hancocks Jewellers prides itself on offering high quality fine diamond jewellery to clientele, as well as bestowing excellent customer service on patrons. 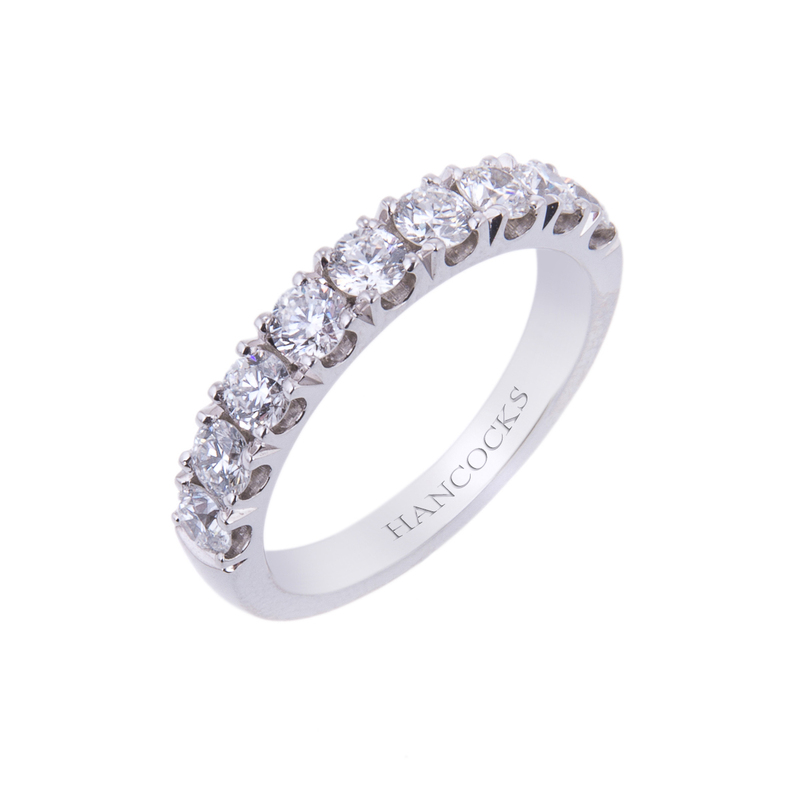 The eternity rings presented at Hancocks Jewellers makes up just a portion of their white diamond jewellery.